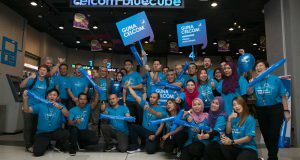 Telekom Malaysia Berhad (TM) on yesterday announced the introduction of two new Broadband Packages at the request of the Malaysian Government. A new Streamyx 1Mbps plan, RM38 a month (excluding GST) with data usage of up to 1GB available at TMpoint outlets nationwide starting 16 June. 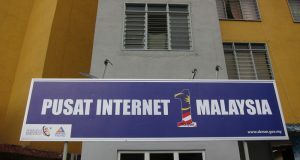 TM said that this new 1Mbps package is 57% lower than the current offering at RM88 for the existing 1Mbps package. The Streamyx 1Mbps at RM88/month (RM93.28/month with GST, without modem) that TM is referring here requires additional subscription to fixed line voice service at RM26.50. 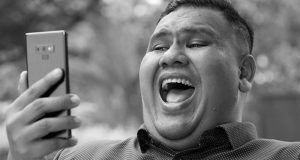 It is unclear if the new Streamyx 1Mbps plan at RM38/month requires additional subscription to fixed line voice as well. It is confusing that TM has compared the new Streamyx 1Mbps at RM38/month (1GB quota) with the Streamyx 1Mbps at RM88, yet it recommends heavy users to spend RM110/month for the same 1Mbps speed. TM has decided to go ahead and launch the Streamyx 1Mbps at RM38/month with 1GB quota despite many Malaysians have said on social media that the 1GB quota is too little for basic Internet consumption. Astro Awani has the story here in Bahasa Malaysia [link]. The second broadband plan is the UniFi 10Mbps package at RM179 a month (excluding GST), available starting 15 July 2015. This UniFi 10Mbps package will include unlimited broadband Internet access, free fixed telephone calls nationwide and 22 basic HyppTV channels. 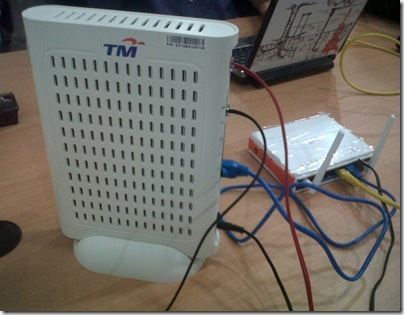 TM claims that this new package is 10% lower than the existing UniFi 10Mbps package of RM199/month. TM did not say if existing Unifi 10Mbps customers would also enjoy the cheaper price. 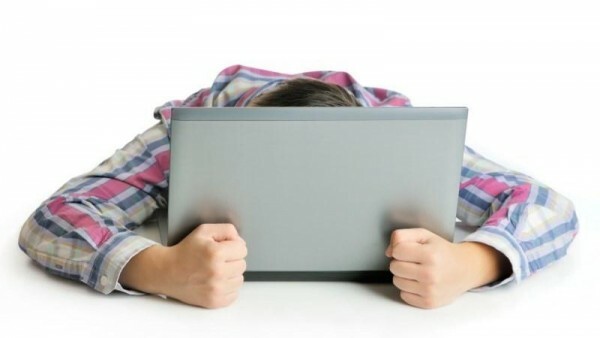 The fixed broadband company made no mention on contract period but its likely that these two new broadband plans would come with a 24-months contract. To date, more than 2.2 million residential and business customers nationwide are using TM broadband services.